When we don`t fully understand something, we relate it to something similar. Something that we can grasp. Something we are familiar with. Meditation is one of those things that people tend to misinterpret. As time goes by, the term gains additional meanings, ones that can easily mislead us. How many times have you heard someone say “Oh, you know, I do meditate on stuff”. When all they mean is that they have been thinking about the price of a shoe or a bag. There is a huge difference. Think about a monk, who lacks all kinds of equipment. He lives his life simply, yet he is content and relaxed. While your friend, who told you that they “meditate on stuff” is always anxious and is driven by material concerns. So, what is real meditation? You truly meditate when you clear your mind of everything that binds you to the material plane. You let go of your worries for a little while. Your heart and soul are filled with love and light. Sure, you can meditate on certain aspects of life, its transcendent meanings. While you meditate, you can attract all the positivity and happiness into your life that you so desire. Meditation is a way for us to truly understand ourselves and connect to the Divine and the Universe. It might not come naturally to everyone at first, but just like intuition, this can be practised, too. And, apart from gaining insight into all things that really matter, it also has a lot of health benefits. Quieting your mind for twenty minutes a day can reduce stress, anxiety, depression. It can improve the way you look at things and the way you handle difficult situations. Your mind is your own sanctuary, don`t forget that! In today`s environment, there is an increasing demand for finding alternative ways to release stress. Whatever your reasons are, you have come across this post for a reason. Starting something new can be scary, but it can also change your life for the better. And the best thing is, that although you will be doing it alone, you can get help. 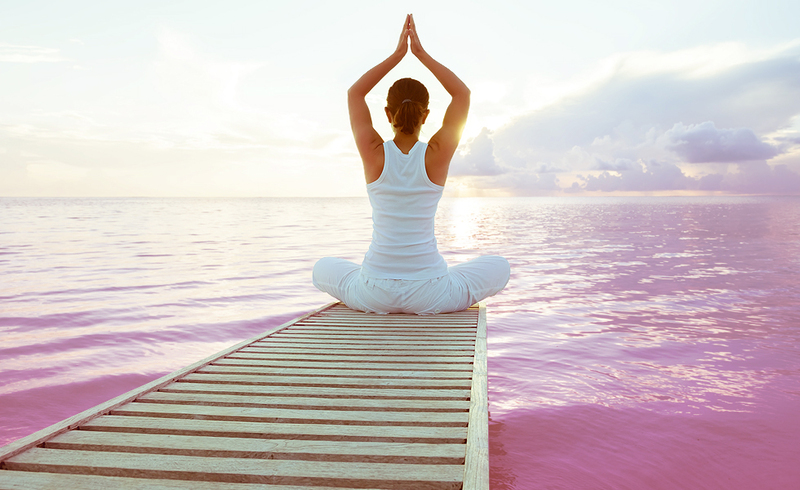 There are plenty of free downloadable apps that provide a wide range of guided meditations. They can be anything from learning to love yourself to letting go of fear of failure (or fear of success). Of course, you can do it without guidance, too. Know that this isn`t a field where there is right or wrong. As long as you are comfortable and relaxed, you are on the right track. Music, a bath, or simply laying back in your favourite armchair can do the trick. Whichever feels natural to you. Just remember to let go of all negativity that surrounds you. And yes, that`s one of the most challenging aspects. But Rome wasn`t built in a day, either, so practice and patience are key here. Previous ArticleFlorence Henderson “Carol Brady” of the Brady Bunch passes away.Next ArticleWhat are Selena Gomez beauty secrets?